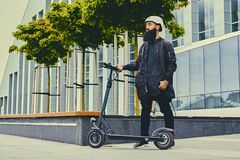 A man posing on electric scooter. 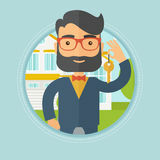 Hairstyle, segway. 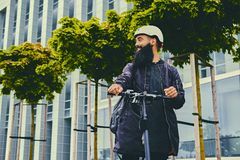 Stylish bearded male in sunglasses posing on electric scooter in over modern building background. 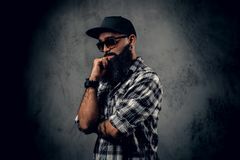 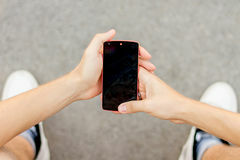 Black bearded male posing over grey background. 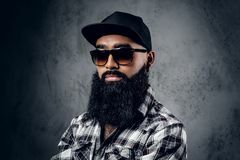 Black bearded male posing over grey background. 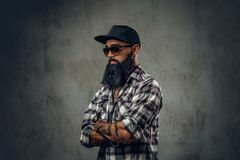 Black bearded male posing over grey background. 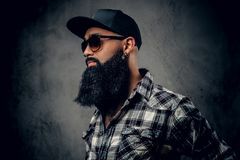 Black bearded male posing over grey background. 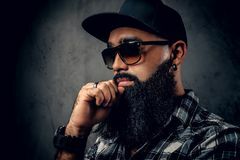 Black bearded male posing over grey background. 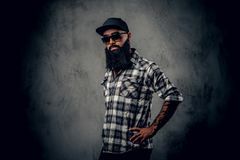 Black bearded male posing over grey background. 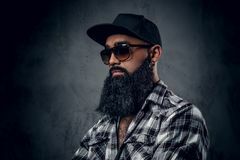 Black bearded male posing over grey background. 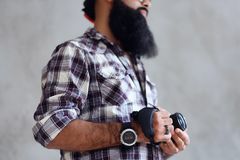 Bearded photographer holds compact DSLR camera over grey background. 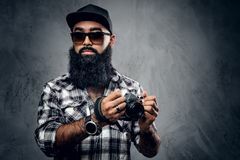 Bearded photographer holds compact DSLR camera over grey background. 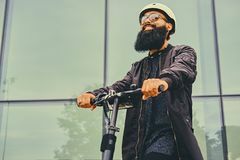 A man posing on electric scooter. 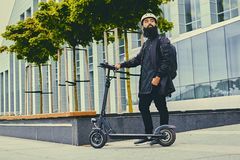 A man posing on electric scooter. 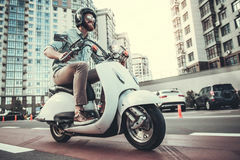 A man posing on electric scooter. 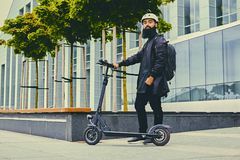 A man posing on electric scooter. 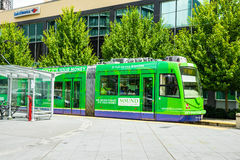 A man posing on electric scooter. 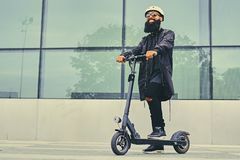 A man posing on electric scooter. 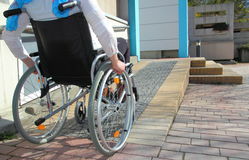 A man posing on electric scooter. 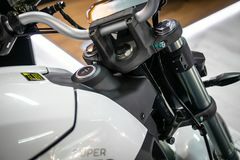 A man posing on electric scooter. 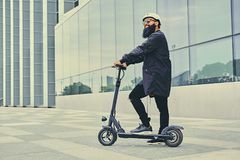 A man posing on electric scooter. 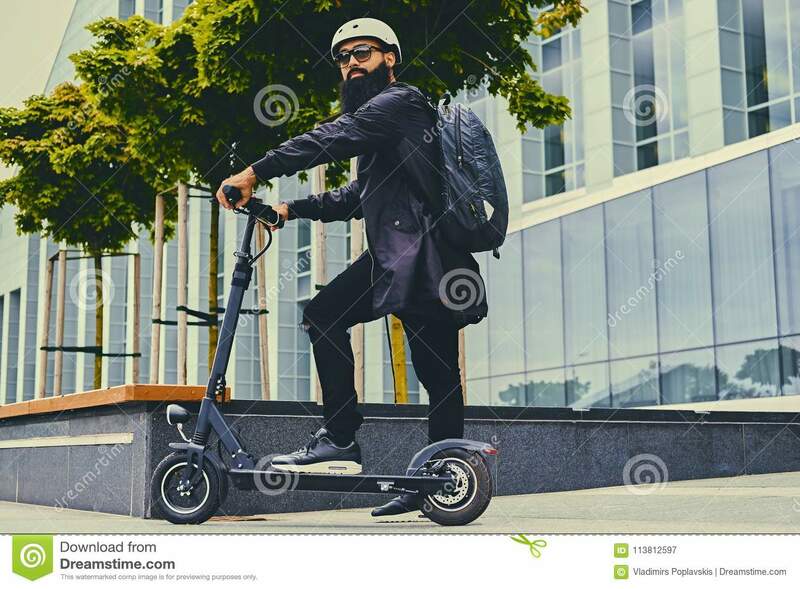 A man posing on electric scooter.A man posing on electric scooter.